Rachel Anderson is a Resident Fellow with the Center for Public Justice, leading the Families Valued initiative. Her work focuses on work and family policy and faith-based civic engagement. Previously, Rachel served as the Director of Faith Affairs at the Center for Responsible Lending, where she worked with faith leaders at the state and federal level to advocate for protections against predatory lending. She is a graduate of Harvard Law and Divinity Schools. Rachel is the parent of two young children, and a member of an inter-generational household with her kids, husband, and her parents, outside of DC. Chelsea Maxwell is Program Associate for the Center for Public Justice Families Valued initiative, an initiative promoting policies that support and honor God's call to both work and family life. Chelsea holds a Bachelor's of Social Work from Dordt College and Master's of Social Work from the University of Pennsylvania School of Social Policy and Practice. She is a former intern of CPJ's Christians Investing in Education initiative and was a Shared Justice Policy Fellow for What Justice Requires: Paid Family Leave. A native of Iowa, she now lives in the District of Columbia. Katelyn Beaty is an acquisitions editor for Baker Publishing Group. Previously she was an editor at large with Christianity Today, where she served as the magazine's youngest and first female managing editor. She is the author of A Woman's Place: A Christian Vision for Your Calling in the Office, the Home, and the World (Simon & Schuster) and has written for The New York Times, The Washington Post, The Atlantic, and Religion & Politics. Learn more at KatelynBeaty.com. Kelly M. Rosati, J.D., is the CEO of KMR Consulting and a nationally recognized child advocate. Ms. Rosati is a frequent public speaker, author, and consultant to clients on a variety of issues including adoption, foster care, child protection, faith outreach, human dignity, and mental health care. Her work has appeared in the Wall Street Journal, The Washington Post, National Public Radio, Denver Post, New York Daily News, Christianity Today, Honolulu Star Bulletin, and numerous TV and radio stations nationwide. Amy Ziettlow is ordained in the Evangelical Lutheran Church in America. She is currently pastor of Holy Cross Lutheran Church in Decatur, IL and serves as a Conference Dean for their region. She is a former hospice chaplain and COO of The Hospice of Baton Rouge. Her writing has been published in The Atlantic, Slate, Huffington Post, and The Christian Century. As an Affiliate Scholar with the Institute for American Values, she led a three-year study on Generation X caregiving and grief, culminating in the publication of several co-authored articles and of the book Homeward Bound: Modern Families, Elder Care and Loss, along with Naomi Cahn. The Center for Integrity in Business at Seattle Pacific University tackles head-on the real-life challenges faced by business leaders. We bring a distinct Christian perspective to our work, believing that biblical insight and theological understanding are essential for effective business leadership in the world today. The combination of faith and business creates a new and powerful value proposition. Sacred Sector is an initiative of the Center for Public Justice. It is a learning community that provides special training and programs for faith-based organizations and seminarians entering the nonprofit sector. 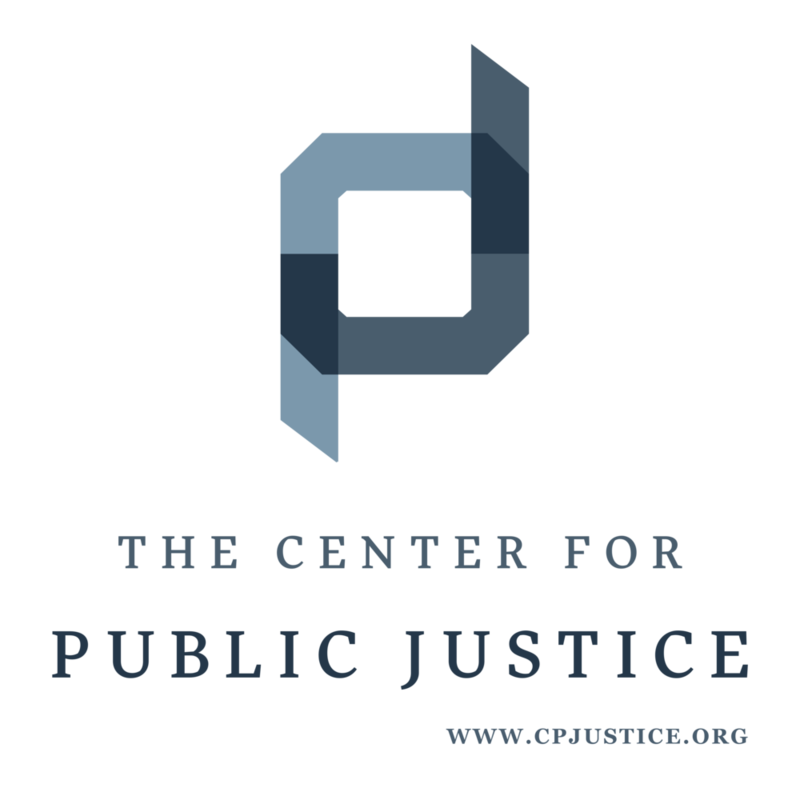 Shared Justice is an initiative of the Center for Public Justice. It is an online publication and community for Christian twenty and thirty somethings interested in the intersection of faith, politics, and justice.